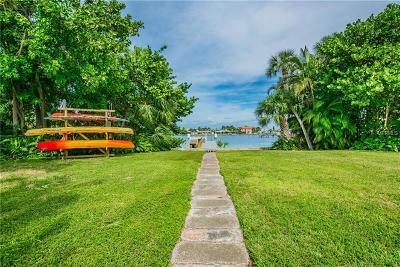 Beautiful Corner Waterfront Condominium Home with a Boat Slip, Lift & Garage. With over 1847 ft.² of elegant living space this unit offers 3 generously sized bedrooms, 2 full bathrooms and lives more like a house than a condo. Refined living space with jaw-dropping hardwood floors throughout and lots natural light from the abundance of windows in this corner unit. Expand your living space with a 21 foot balcony for relaxing or water-side entertaining. The kitchen has been completely updated with designer cabinets with soft close drawers, granite counters & backsplash, stainless dishwasher & sink, smooth top range, microwave, French door refrigerator, huge pantry, breakfast bar and deep storage drawers for easy access to all of your cookware. The spacious floorplan offers a gracious entry area with built-in niches, a true split bedroom plan, plantation shutters, 9 foot ceilings, recessed lighting and fabulous views. The master features an array of windows for terrific natural light and sliding glass doors leading to the balcony. The on-suite master bath includes updated cabinetry, granite double vanity sinks, a toilet closet, oversized shower, soaker tub and walk in closets. Includes deeded 26 ft dock #2 with a boat slip & lift. 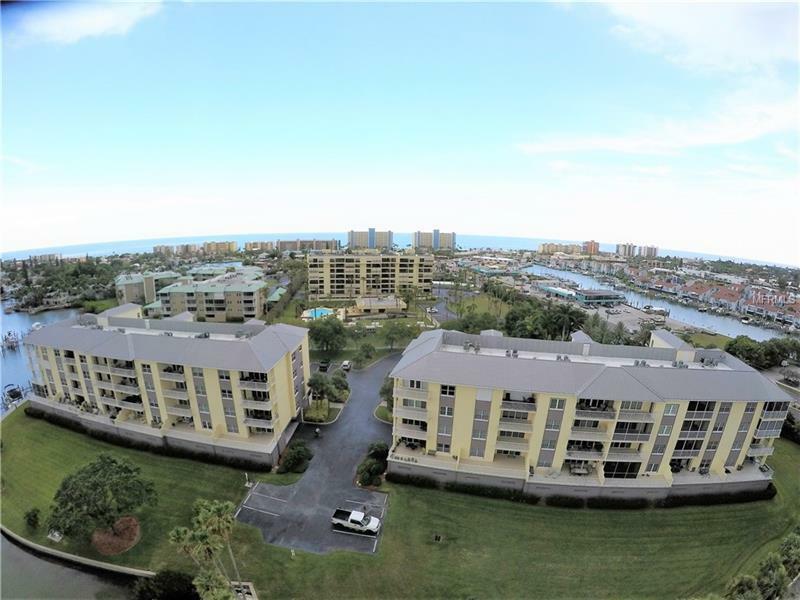 Built in 2003, Snug Harbour features over 600 ft of waterfront, Key West design style with metal roofs, a clubhouse pool, spa and sundeck, concrete block construction w/ reinforced concrete tie beams, impact resistant windows, secured building entry and elevator. Pet friendly!